An adolescent heart break ditty about an old girlfriend who is sadly no longer with us, the line "tell me baby why did you have to leave" has taken on a whole new poignancy. 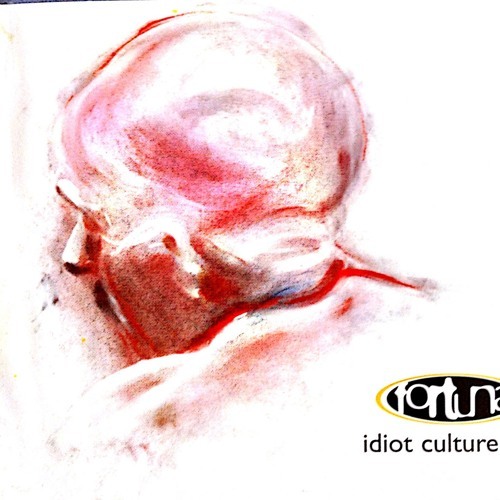 Produced by Jon Maidment as part of the Idiot Culture EP, Rik Loughran's guitar solo that runs off into the second part of the middle 8 is complemented by the hands in the air drums only final chorus. Good times!